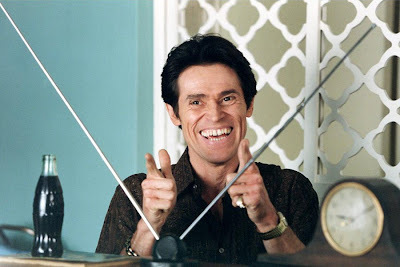 Willem Dafoe is set to star opposite Taylor Kitsch and Lynn Collins in Walt Disney Pictures' fantasy epic John Carter of Mars, to be directed by Andrew Stanton. Variety reports that Dafoe will take on the part of Tars Tarkas, a fierce green Martian warrior, who's unusual among his savage race for his ability to love. Tars develops an alliance with John Carter in the first film, which is based on "A Princess of Mars." He fights battles alongside Carter throughout the entire series of Edgar Rice Burroughs books, so expect to see Dafoe in all the films.